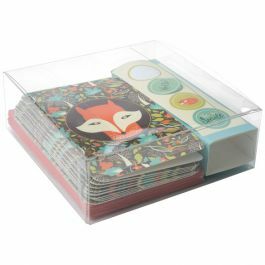 Our PLB90 Pop & Lock Box measures 3" x 3" x 12" and is ideal for candies, candles, art supplies, chopsticks and more. 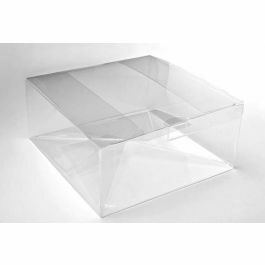 This food safe box features an auto-locking bottom which pops into place when assembled. 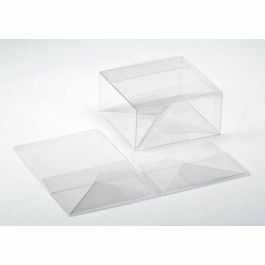 It offers more depth than our PLB142 and PLB145 products that are similar in length. 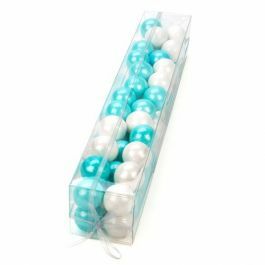 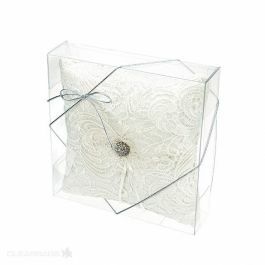 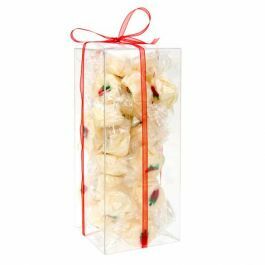 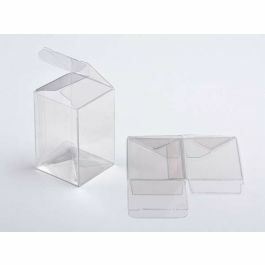 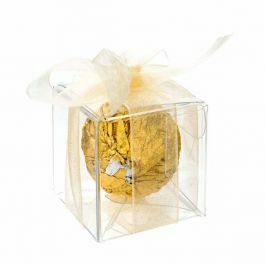 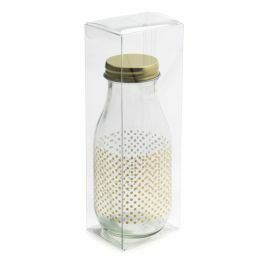 At 3" x 3" x 12" this PLB90 crystal clear box is ideal for presenting candies, art brushes, candles, cutlery and more. 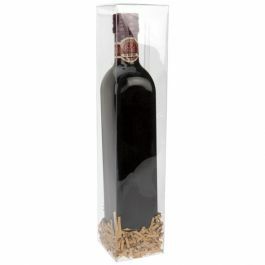 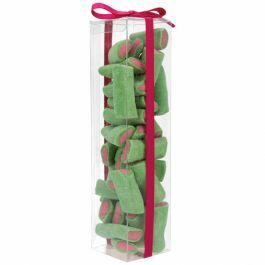 The long, slender dimensions make this box an excellent choice for displaying fancy chopsticks. 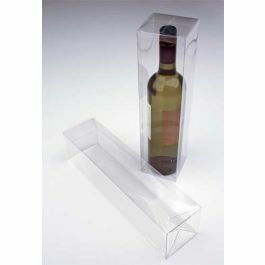 This box ensures smooth and quick assembly with our Pop & Lock design. 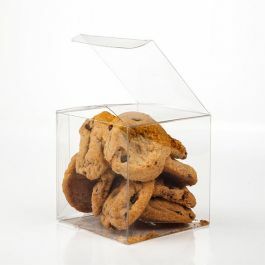 The bottom of the box pops automatically pops into place and the top tab is folded into the top of the box for a secure closure. 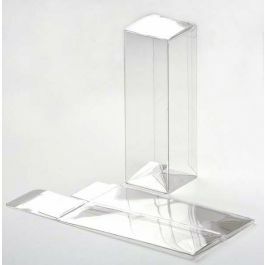 Boxes ship flat for efficient delivery and storage. 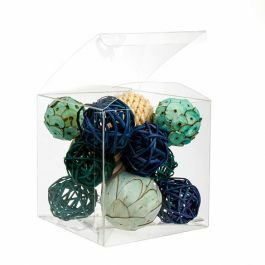 Outer Dimensions: 3" x 3" x 12"